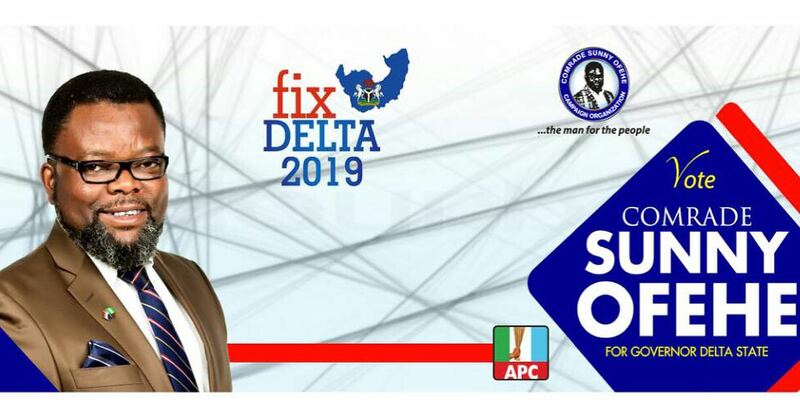 Popular Nigerian singer, Harrysong has come out to speak about the handling of the Aladja/Ogbe-Ijoh crisis by the Delta state Governor, Dr Ifeanyi Okowa. The Lagos based singer whose real names are Harrison Tare Okiri took to his instagram page to vent his frustration at the perceived businesslike approach, the governor had employed instead of a leadership approach. 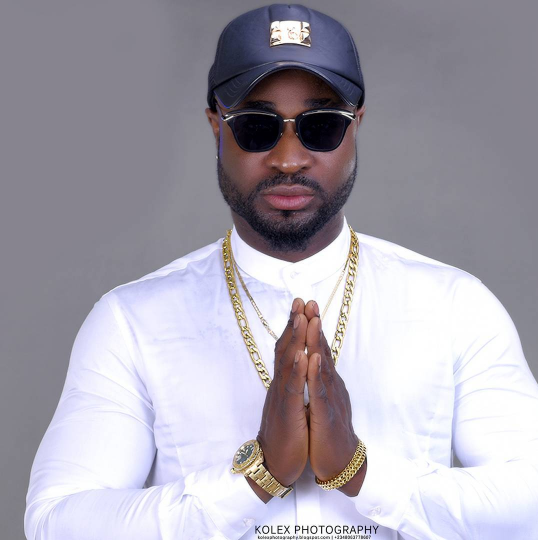 Harrysong who is a native of Warri had this to say “I woke this morning highly infuriated and trouble about how much politicians have raped this country without a conscience. “Even my state Governor, Sen. Ifeanyi okowa is worse. 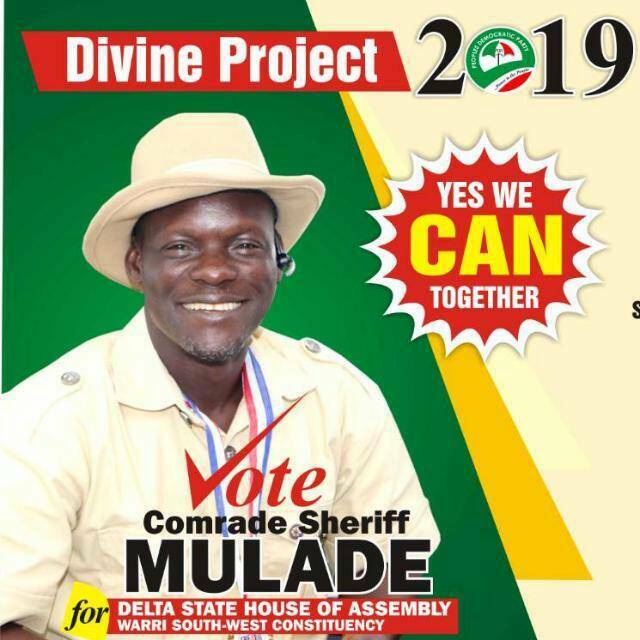 “Aladja and my community, Ogbe-ijoh have been killing themselves for years and Okowa is rather playing a businessman than a father and a leader, he is meant to be. “Come 2019, we need leaders, not politicians”. BigPen Online recalls that Aladja and Ogbe-ijoh have been at loggerheads with each other for some time now in which scores have been killed and properties worth millions destroyed. The reason for the crises had been land dispute and alleged land incursion.